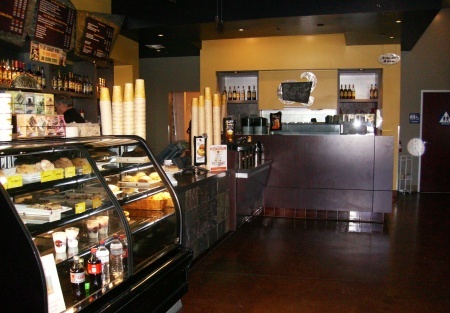 Beautifully furnished and equipped franchise Coffee House operated by original owner for over 3 years. Location with many National and Local brands in the center adjacent and hotel within walking distance,in the East Ventura County area. You can continue as a franchise with approval of company OR bring in your concept and ideas and build on what has been established. Click on the Orange "View More Photos" button below to get pictures and location of this opportunity.